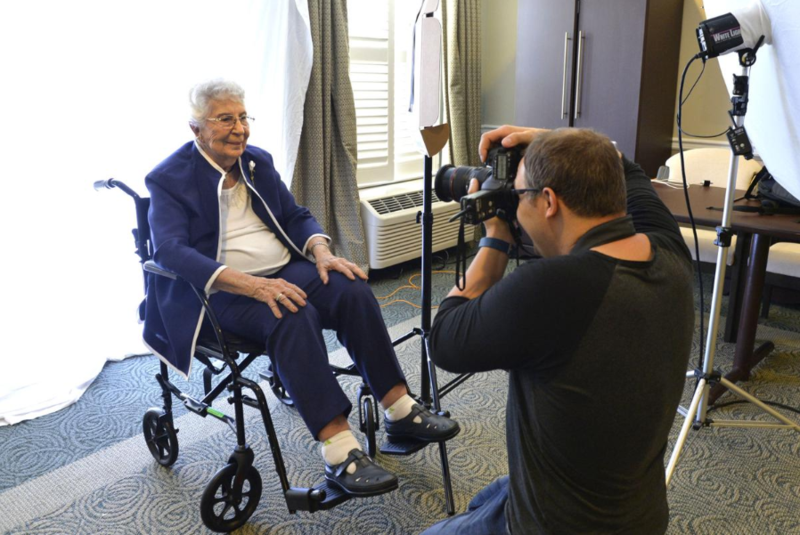 A group of World War II and Korean War veterans living in a Rancho Palos Verdes senior community are being saluted for their service via a special photo gallery that’s set to be unveiled on Veteran’s Day. 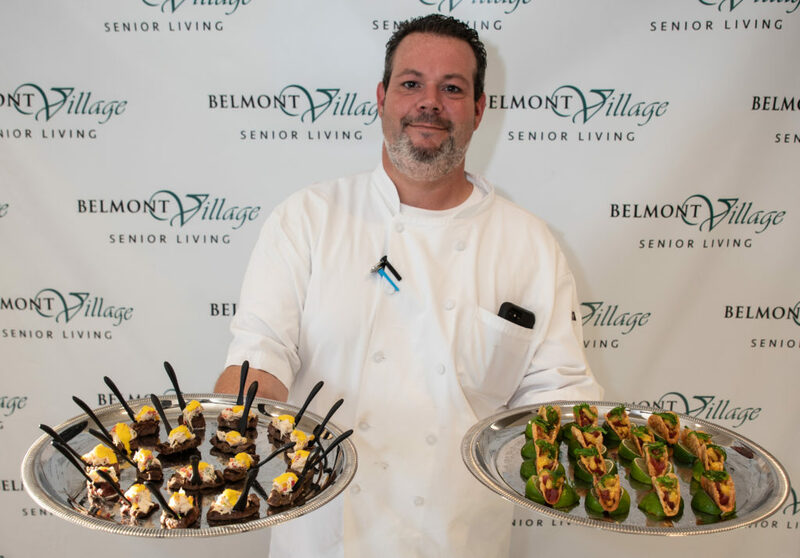 The moniker “retirement home food” may send chills up and down the spines of most people, but Belmont Village Senior Living Lakeway isn’t your average grandparents’ retirement community and neither is its food. Around 20 name-brand purses went to the highest bidders at the Purses with a Purpose Charity Auction held Thursday, Aug. 23, at Belmont Village. 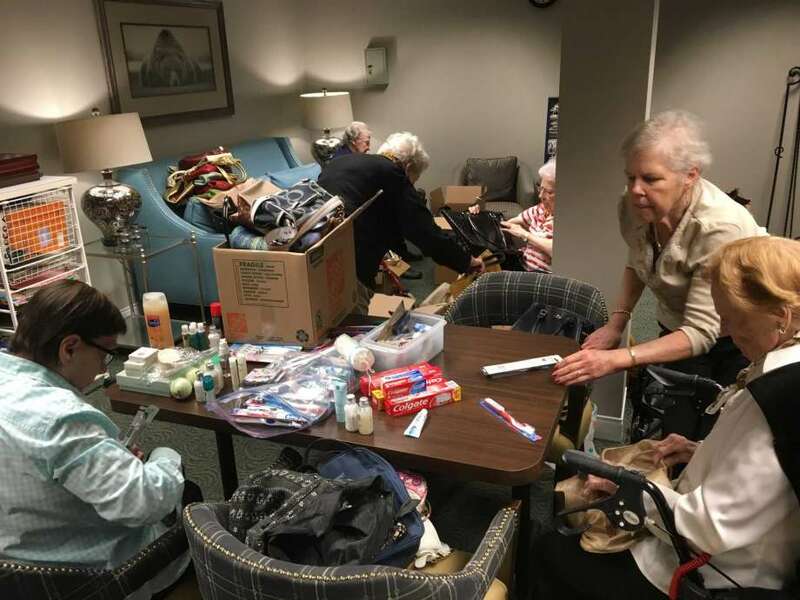 Some of the senior living community’s residents decided they wanted to help other people, so a group called the Belmont Helping Hands was formed, said Activity Program Coordinator Tonya Marina. 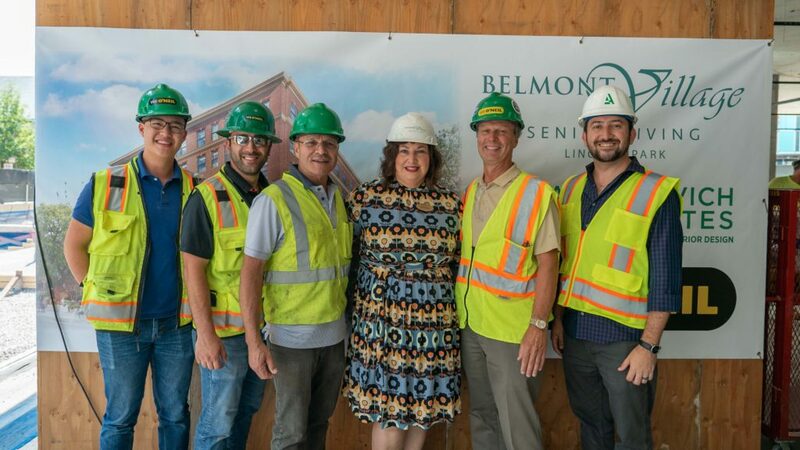 She said eight residents saw the project through from start to finish, coming up with the idea to gather handbags for women facing transition in their lives and then fill them with things they would need like toothbrushes, deodorant and shampoo. Without significant medical advances, the year 2050 will see the number of people with Alzheimer’s double from today’s level, reaching nearly 14 million. The total number of dementia patients across the globe could triple during that timeframe, hitting 152 million. One local Kentucky couple, Bruce and Kelley Dawkins, is doing something few of us would even consider. They are riding their bicycles across the country. 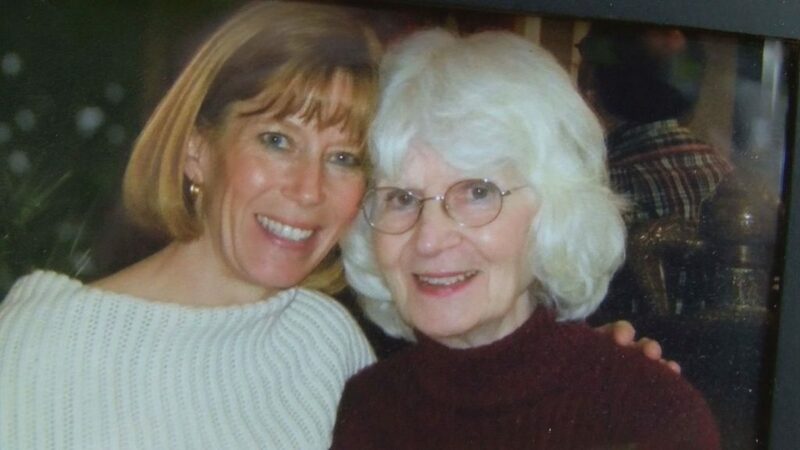 The residents at Belmont Village in Rancho Palos Verdes are helping cancer patients. 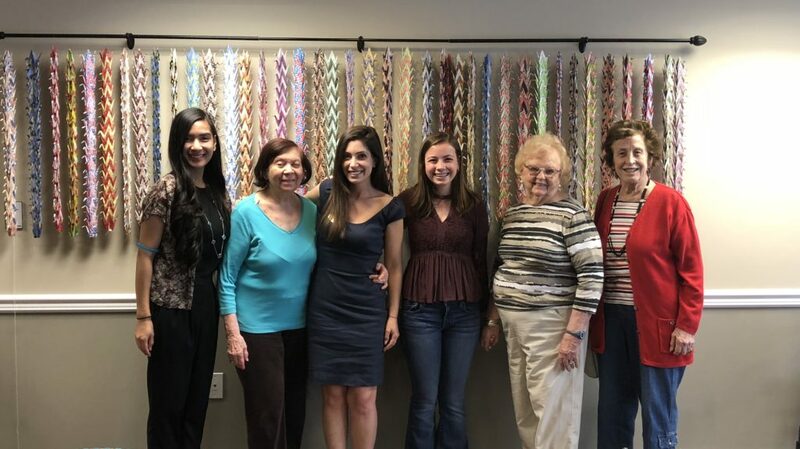 Local high school student Hana Meroth was searching for a project for her Gold Award in Girl Scouts. She turned to her grandmother’s Japanese heritage for inspiration. 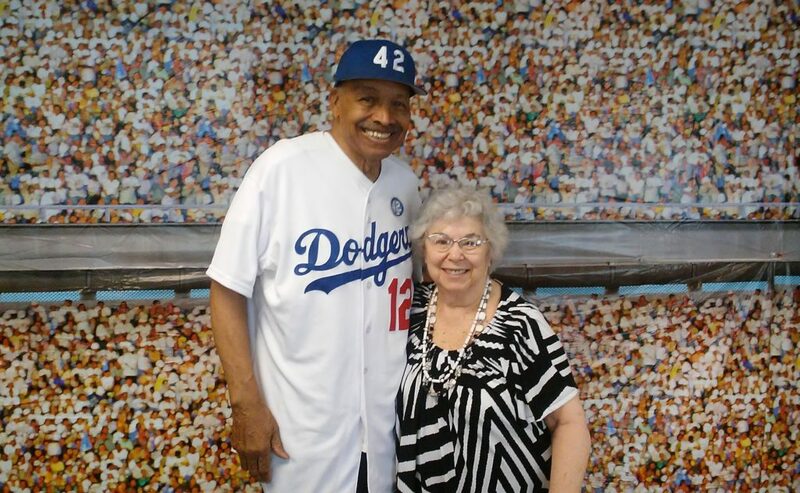 Marjem Goldstein (right) and her fellow residents at Belmont Village Senior Living Hollywood Hills got to hear about baseball from former Dodgers player Tommy Davis.